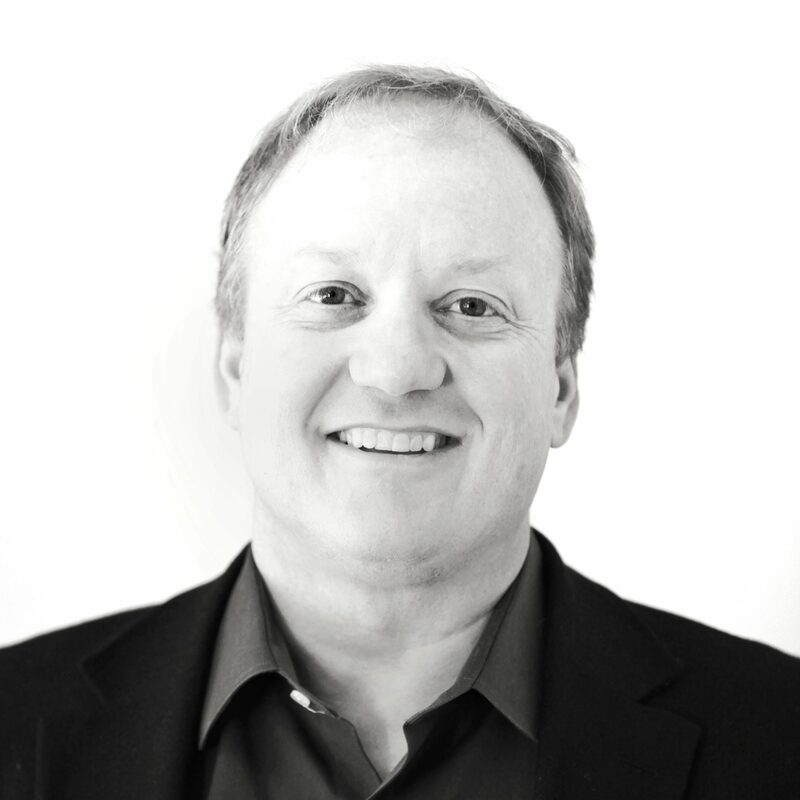 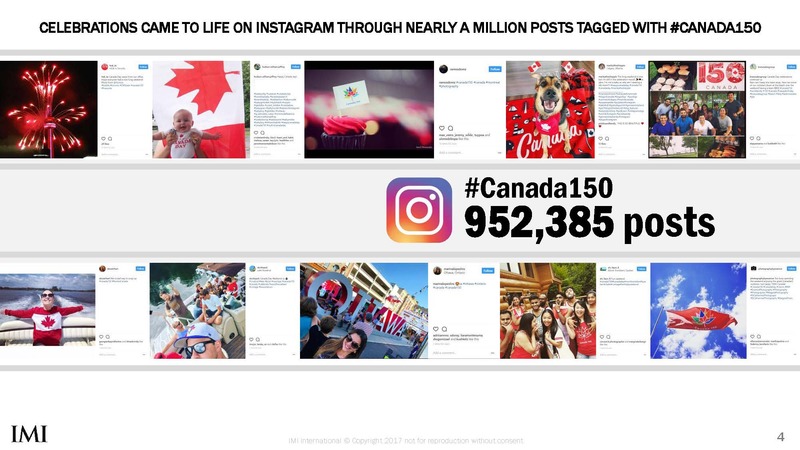 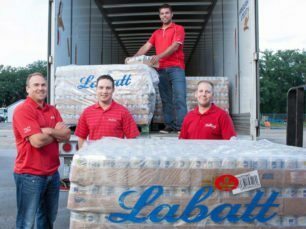 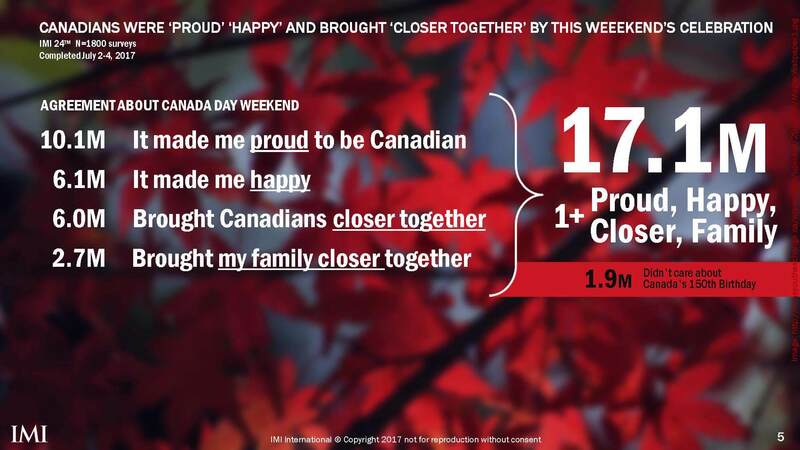 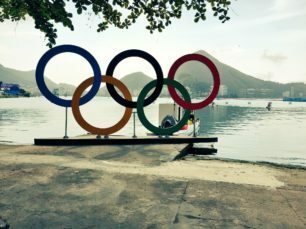 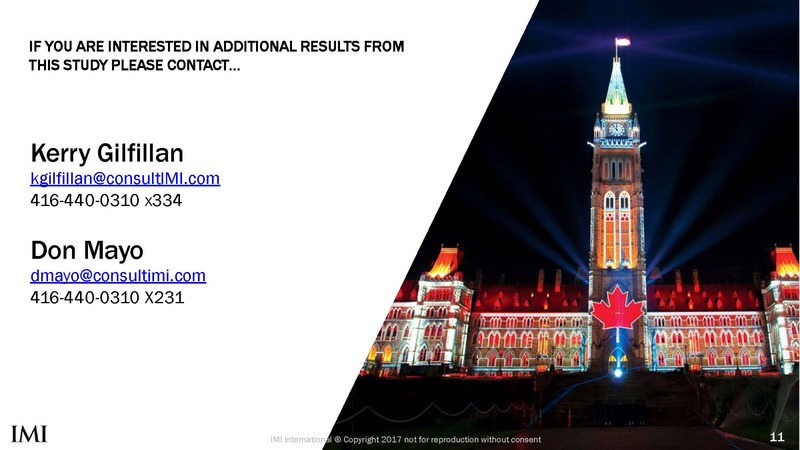 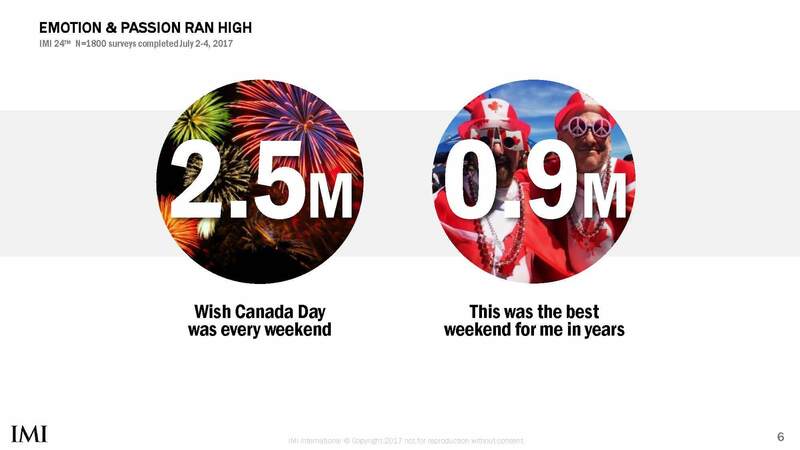 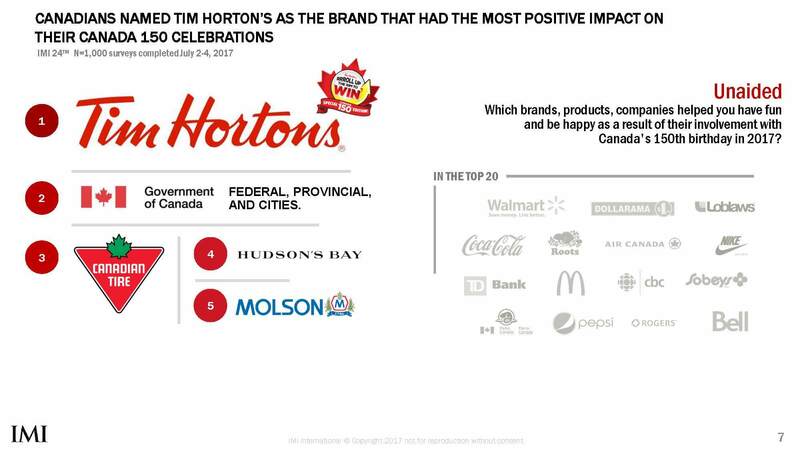 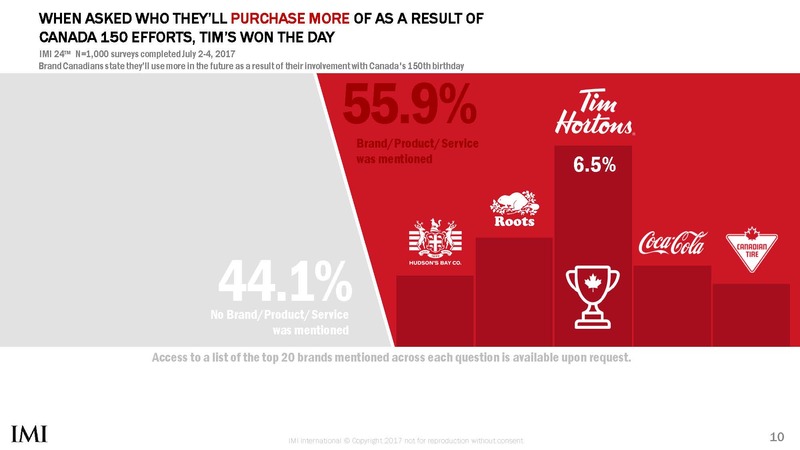 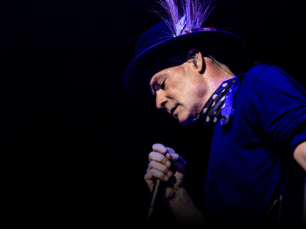 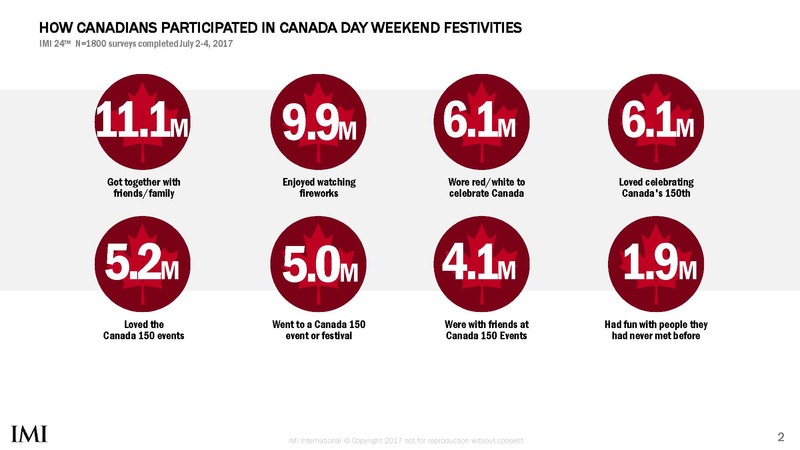 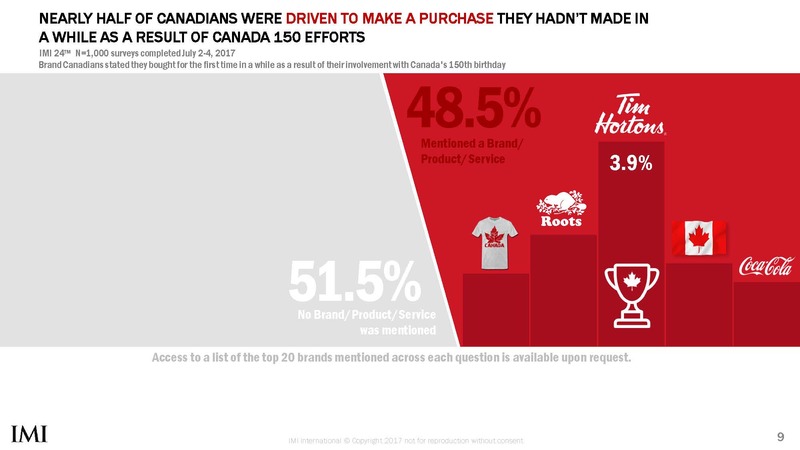 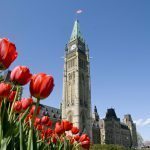 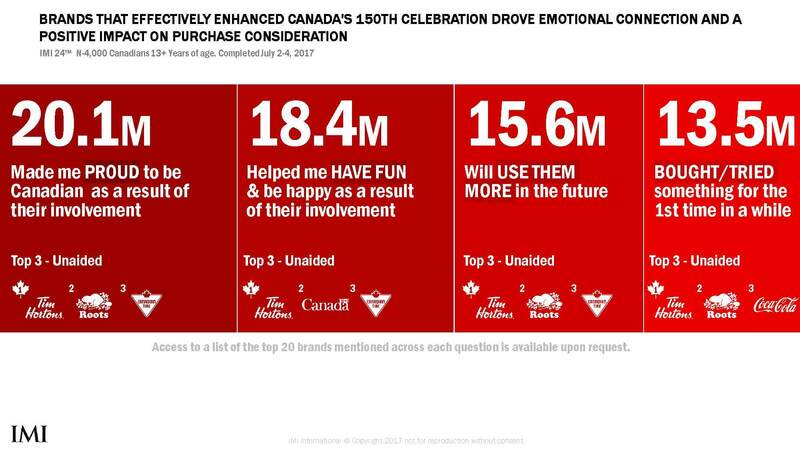 Monitoring consumer engagement in Canada 150 Celebrations. 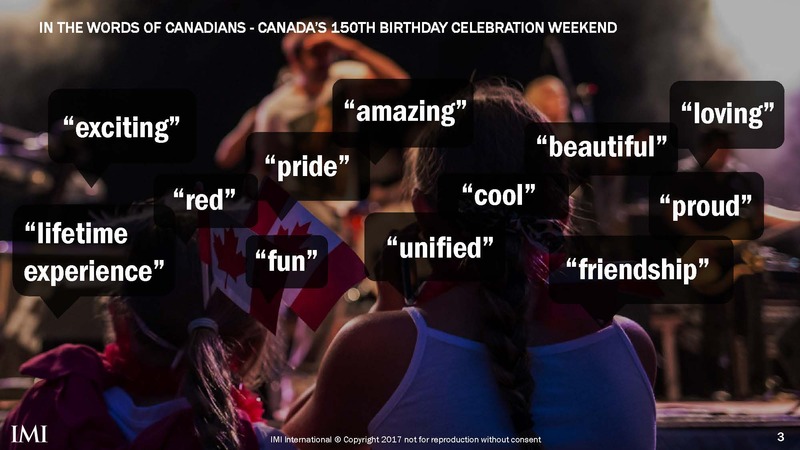 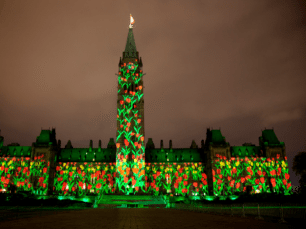 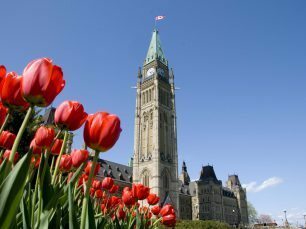 In 2017, Canada celebrated the 150th anniversary of Confederation. 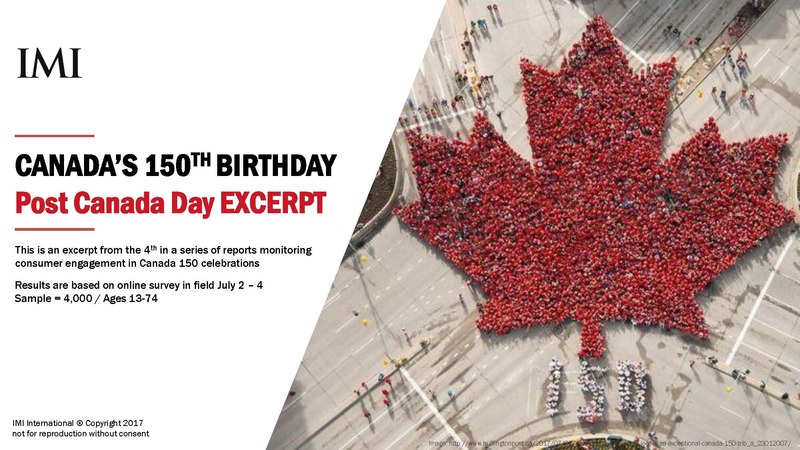 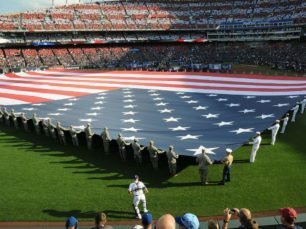 Across the country, organizations and communities celebrated this major national milestone.